And the award goes to L.A. Noire. 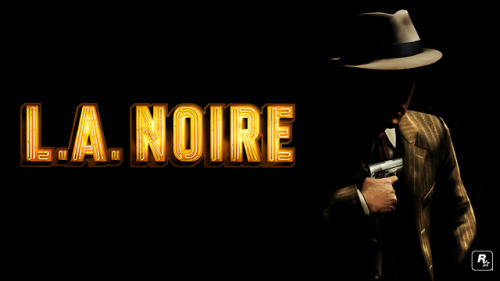 Rockstar Games set out to create a realistic noire style detective game, and that is what they did. It would not have worked either if it had not been thanks to their pain staking attention to detail. The facial recognition alone had to have take months of work. Congratulations Rockstar on bringing the bar up a notch.